Since the Reagan Era, the Democratic Party, despite having once been the standard bearer of the basic values of the New Deal, has continually failed to live up to anything remotely resembling its responsibility to the American public. The reasons for this have been obvious for some time, yet the party establishment continues to turn a blind eye to its own fundamental flaws. The fundamental changes began in the late sixties, in particular with the 1968 Democratic Convention. That event was a disaster for the New Deal Democrats in a number of ways. First off, the convention marked the last gasp of the Democratic Party Dixiecrats. Ever since the advent of the New Deal there had been an inner struggle in the Democratic Party between its Progressive Wing and the Segregationists. In 1968 the Segregationist “Dixiecrats” left and joined the GOP. 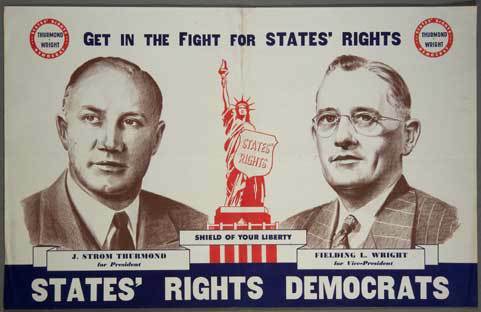 Ever since FDR there had been an uneasy coalition of Southern Democrats, who espoused white supremacy but remained with the party for the benefits that the New Deal conferred on the South: rural electrification, the TVA, Federal road programs and other perks of being part of party which promoted national recovery; all this outweighed its increasingly progressive stands regarding its tilt towards civil rights for Southern Democrats. Also, the Democratic Party wasn’t the hated party of Lincoln—in essence they continued to vote Democratic because they were legacy voters. But when the party began seating integrated delegations for certain Southern states, the Segregationist wing finally walked out of the Democratic Party—and walked straight into the Republican Party. Since that time GOP has continued to use “dog whistle” politics to rally racists to their party, without overtly espousing racism. 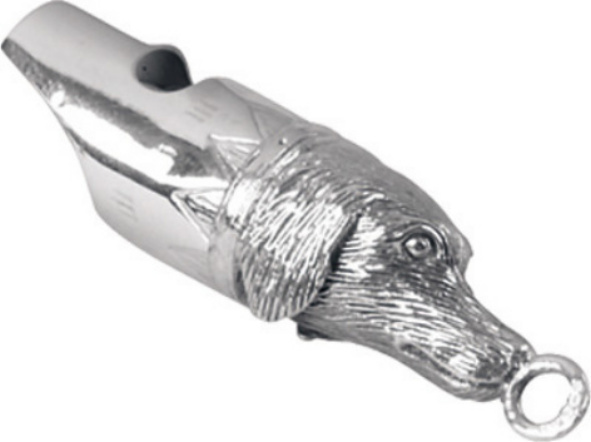 “Dog Whistle” Politics: using code words to appeal to racists that may sound innocuous but lets the target audience know you’re one of them. Once upon a time, the Republicans had also benefited from their own legacy voting block—African Americans. For generations, the GOP was still the party of Lincoln to African Americans, even though the party had sold them out in 1876 to Southern whites, promising to end Reconstruction in order to retain the presidency. Then, in 1927, a massive flood of the Mississippi River inundated large parts of the deep South: 27,000 square miles of land was inundated up to a depth of 30 feet. 200,000 Blacks were flooded out of their homes and lived in relief camps for long stretches of time. While Whites and Blacks alike were affected, Blacks were neglected by the white leadership of the South. The Republicans made promises to African Americans to help them recover from the widespread destruction of their homes and livelihood, but many of the promises made by President Herbert Hoover to Blacks were broken. This caused widespread disillusion among a core constituency of legacy voters of the GOP and Hoover lost to FDR in 1932. From 1932 onward, Blacks began voting Democratic—not initially because the Democrats were all that much better, but because the Republicans had abandoned them. As time went on, however, the Democratic Party sided more and more with African Americans needs and wants. Today we see a Democratic Party which, like the GOP of the 1920’s, has neglected and abandoned not one, but several of its core constituencies. In the 1980’s blue collar workers began voting Republican—the so-called Reagan Democrats—not because the Republicans were doing all that much more for them, but because the Democrats had taken them for granted and were doing nothing to secure their loyalty with positive programs. Worse still, many Democrats, seeing the perceived ideological success of the Reagan presidency, decided to abandon the ideals of the New Deal and started cozying up to the big money of Wall Street and started promoting anti-labor, job killing programs such as NAFTA (thanks for nothing Bill Clinton). These so-called Neo Liberals retained the superficial trappings of the party: nominal support of civil rights, paying lip service to women’s rights, and the preservation of Social Security and Medicare, if half-heartedly. But more and more, Neo-Liberals have been anything but liberal and more and more the docile lap-dogs of Wall Street banks. In effect, they have turned the Democratic Party into what has been dubbed “Republican Light” and as more than one political pundit has observed, why should voters turn out for a watered down Republican agenda, when they can simply vote for the real thing? “Goldwater Girl” Hillary worked for Conservative Barry Goldwater in 1962 even as Bernie Sanders was fighting for Civil Rights in Chicago. Americans of African Descent turned out for Obama in 2008 and 2012 in record numbers, largely based on his race, but also for his promises of real economic change. In 2008 Obama promised all Americans a fundamental change in the way politics would be done in DC; the Republicans vowed to block him at every turn. Sadly, the Republicans have largely succeeded, while most of Obama’s promises have been broken. Even when he had a majority in Congress, President Obama did next to nothing to pursue the Progressive promises he had made to the American people. His political opponents labeled him a “radical leftist” and socialist, but in truth, Obama proved to be yet another Neo-Liberal, yet another Wall Street Democrat. To be sure, he passed some healthcare reforms; but it was the program first proposed by the Conservative Heritage Foundation—basically Romney care writ large. On other fronts, Obama proved himself even less progressive and less reformist: his appointee for Attorney General was a Wall Street lawyer who refused to prosecute any of the criminal actions of the banksters and corporate thieves who nearly brought about world fiscal collapse. His Secretary of Education, it also turns out, was a big promoter of privatization of public schools—something which enriches private corporations at public expense and leaves public education worse off than if nothing had been done. With Obama no longer around to turn out the Black vote, unless the Dems can offer solid economic and political reasons for them to go to the polls, it is likely African Americans will sit out the 2016 elections. 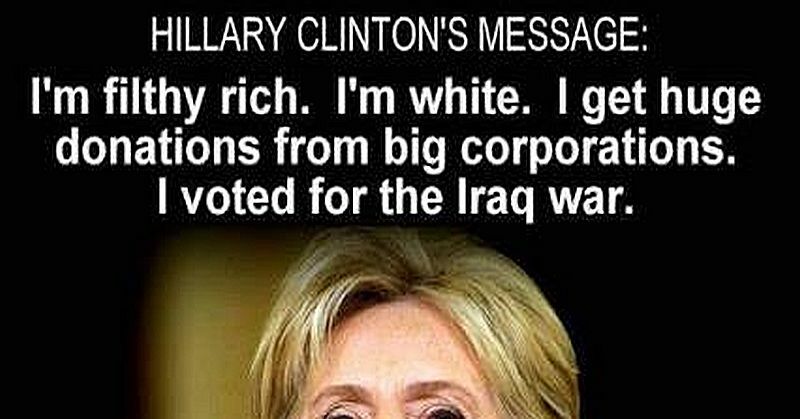 Hillary Clinton has the endorsement of many Black leaders, true; but her Neo-Liberal policies will do nothing to help African Americans and may well prove very harmful to them economically. 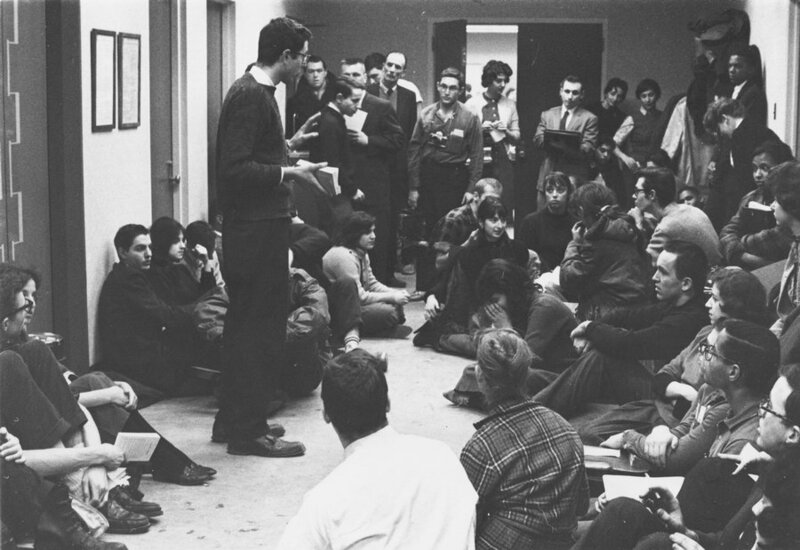 Bernie Sanders in 1962 organizing a protest against police brutality in Chicago. Democrats of this Neo-Liberal stink tank school put great faith in demographics; they look at the growing numbers of Hispanics and other minorities and assume that these ethnic groups will automatically vote Democratic in coming election cycles. This is a delusion; if you do not give them a reason to support your party they will not go out and vote. The Neo Liberals want to have their corporate cake and get to eat it as well. They are so very, very, wrong. Just as Blacks deserted the Republicans because the party had abandoned them, the majority of middle class Americans, as well as all those minority demographic groups Neo Liberals assume will vote their way, are at the very least likely to stay home and allow the reactionaries of the newer, uglier GOP to continue to rule. Sadly, many adherents to the Tea Party who call themselves Conservative don’t understand that the party they serve is out to savage their own Social Security, Medicare and VA benefits; by the time they wake to their mistake, it may well prove too late to undo. So it is very important for some alternative to the reactionary right to be presented to voters, and so far the Democratic Party has failed dismally at that task. 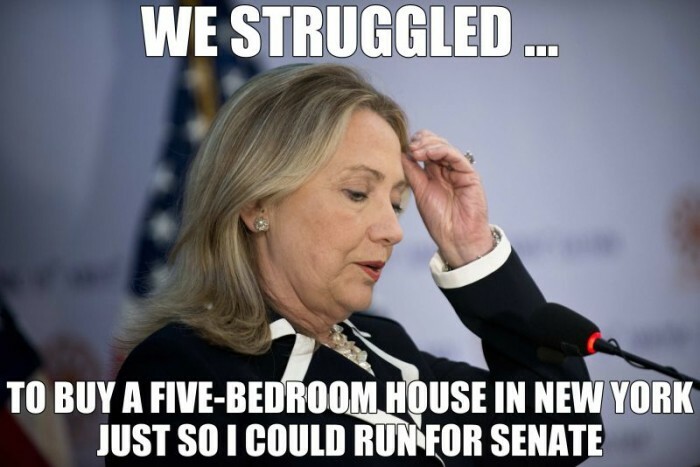 If all the Dems can offer is the same old Neo-Liberal lies such as Goldwater Girl Hillary offers, the party has only a marginal chance of winning the White House and no chance of taking back Congress to actually get things done. The future of the Democratic Party—if there is one—lies with listening to the voices of insurgents such as Bernie Sanders and Elizabeth Warren. People of all backgrounds, races and age groups are flocking to Bernie Sanders’ banner, not because he is particularly charismatic or charming—he is not—but because of the policies and issues he espouses. Bernie Sanders policies are not radically new, far from it; they are a basic reaffirmation of the New Deal agenda and its Progressive predecessors, adapted for the modern day. This is what voters are responding too and will turn out in record numbers for; not the failed policies that have transferred the wealth of the middle class to the 1% who seek to turn our nation into an oligarchy. 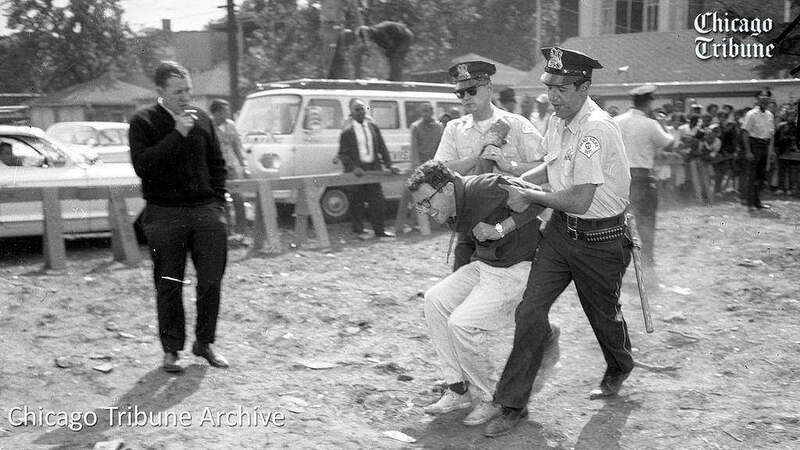 Bernie Sanders being arrested in a non-violent Civil Rights demonstration in 1963. So long as the Dems remain wedded to Wall Street and economic abominations such as the TPP, the party will fail. Eventually, if both parties continue to kowtow to the Wall Street oligarchs, the banksters, and the neo-fascist Koch suckers, new parties will arise to replace them. Maybe that’s not such a bad thing after all.